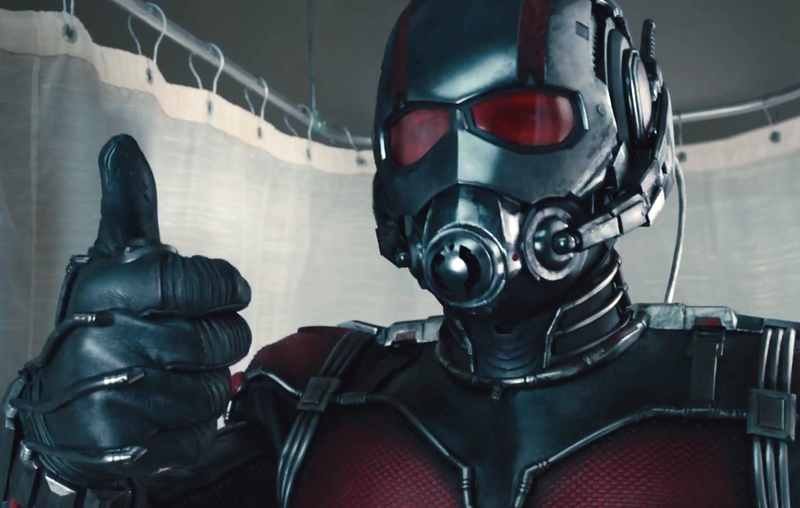 Ant-Man is possibly the most uncool superhero name out there. I say this whilst being completely unfamiliar with pretty much all comic books. What do you think? I’ll watch because I enjoy the work of Paul Rudd. Also, how young does Michael Douglas look in the preview?